The Buttery Elevator was owned and operated by John Milton Buttery. 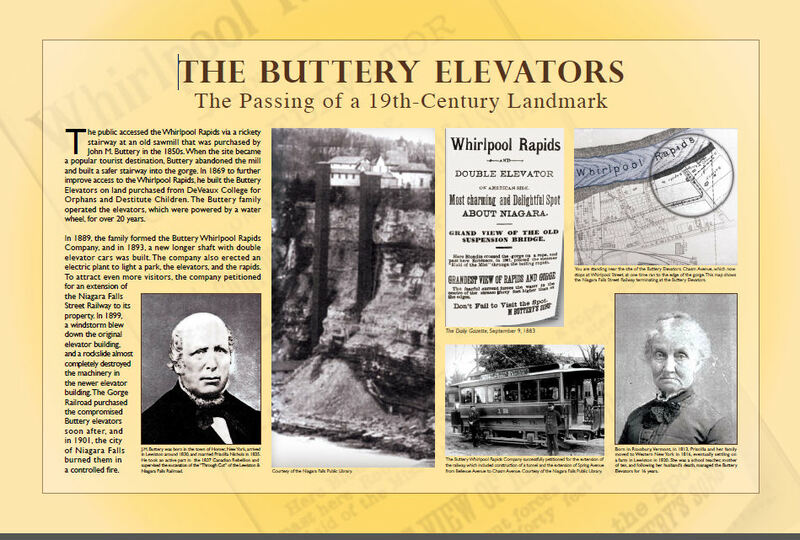 In 1869, the Buttery Whirlpool Rapids Elevator was built approximately 1,700 feet north of the Railway Suspension Bridge (currently the Whirlpool Bridge) along the American bank of the Niagara Gorge. It was built directly opposite the Canadian Whirlpool Rapids boardwalk and elevator. The Buttery Elevator was powered by a water wheel at the bottom of the gorge at the famous Whirlpool Rapids. This elevator provided members of the public quick and easy access to the base of the gorge and several observation points at differing heights from which to view the mighty Whirlpool Rapids. With the coming of streetcars in 1883, the summer tourist crowds at the falls visited the Buttery Elevator that allowed visitors to take an elevator to the base of the Niagara Gorge to view the mighty Whirlpool Rapids. In those days there was no gorge road or electrical line along the American or Canadian cliff. In later years, streetcars were run down to the Buttery Elevator. The Buttery Elevator continued under family control until 1895. John Buttery was a man of engineering talent. In 1839 he was in charge of building a canal at Joliet Illinois.  He was also associated with Capt. W. Kline in building a railroad to the Village of Lewiston and he was connected with the railroad work between Lockport and Niagara Falls. In 1847 he assisted in the creation of a telegraph line between the cities of Montréal and Québec in Canada. In 1853 he was the overseer on the Lewiston Railroad cut known then as the "throughout". In 1856, John Buttery became a resident of the former Village of Suspension Bridge. His familiarity with the scenic features of Niagara led him to locate his home on the high bank of the river on the north side of the street now called Chasm Avenue. From 1862 to 1869 this beautiful scenic spot on the gorge known as Buttery's Whirlpool Rapids. It was there that he built the world famed buttery whirlpool elevator in 1869. John Milton Buttery came to Lewiston from Homer, Cortland County in 1830. Mrs. Buttery was born Priscilla Nichols in Roxberry, Orange County, Vermont on March 26, 1813. In 1817 at the age of 3 years old, she and her family moved to Niagara taking up residence near the beautiful home of the Buttery's, and in 1820 moved to the town of Lewiston. In 1835 John Buttery married Priscilla Nichols on April 7th. During their marriage they had seven children: three daughters - Sarah, Addie and Lillie and four sons: John, Robert, Wilbur, and Earl. John Milford Buttery died April 29, 1872, but members of his family continue to operate the elevator until the construction of the gorge railroad ended its usefulness. Mrs. Priscilla Buttery continued to operate the Buttery Elevator for most of her life. She died at her home in the 75th year of her age in 1887. The family was buried in the Buttery family plot at Oakwood Cemetery. During the period of 1833 -1900 there were two methods by which to view the falls and rapids: there were these three observation towers there were a number of elevators. Later an incline railway built near Prospect Point carried tourists to the rivers edge that they might view the falls from the lower level. There were at least a half dozen elevators, staircases, and inclined railways to the base of the gorge and rivers edge. There were two rival elevators at the Whirlpool Rapids, one built in 1869 and operated by John M. Buttery under the name of the Buttery Elevator Company. In 1891, they lobbied to have the Village of Niagara Falls grant the Niagara Falls Street Railway a franchise to extend its tracks to a point near the elevator. Sheldon and Hawley, owners of the Manning elevator, a rival of the Buttery Elevator Company, strenuously objected to this because it would be of much greater benefit to the Buttery Elevator Company. The dispute ended in the courts. The electric railway was eventually extended to the whirlpool. Another elevator with an odd name of "Hopsock" descended into the Niagara Gorge at the back of the Spirella building. It was an octagonal building on the river's bank. Another elevator was located back of Witmer's Flour Mill. On April 9th 1893, one of the most notable improvements in the facilities for sightseeing are those now being made by the Buttery Whirlpool Rapids Company. This company is expending about $35,000 in putting in a new double elevator and erecting a new building at the top of the bank, which will be the largest and finest along the river. The elevator is 237 feet in length and lands passengers at the water's edge where a magnificent view of the great whirlpool Rapids it is obtained. The building at the top of the bank to be used as a bazaar etc. is 121' x 88' and is two stories high with a cupola and turrets. The contract for doing all the important work is in charge of Alderman John E. Noblett, and it is expected the elevator will be ready for use June 1st 1893. On July 14th 1893, a terrible heart rending accident happened this morning at the Buttery Elevator down at the Whirlpool Rapids by which a bright little boy aged between four and five years lost his life in a most unfortunate manner. He plunged through a seven inch space between the elevator and the shaft wall and fell 200 feet to the solid rock below. His body was fearfully mangled and about every joint in it was broken-sorrowful ending of a trip to the falls. His parents were grief stricken. This morning Mr. and Mrs. Ferrier thought they would go down to the rapids and take the boys along to see the sights. They boarded a car about 9 o'clock and went down to the Buttery Elevator. The party had just walked into the elevator car on invitation of the boy in charge when suddenly without warning little Frankie, as his parents called him, disappeared down through an opening on the river side of the car. The little fellow had been the first to enter the car door and had walked across to a window in the shaft on the other side of the car. He was evidently going to take a look out of this when he stepped into this opening between the car and the side of the shaft. The car had no door on it on the riverside and no protection. The child disappeared without a cry or sound and was dashed down the shaft a distance of 200 feet to the stone flooring beneath. A moment before he was running about full of life and vigour with his little toy gun in hand. In another instant he was a bleeding shapeless mass on the elevator shaft bottom with his little gun still in his crushed fingers and his hat laying beside him. Mr. Hearst took charge of the remains and turned them over to Coroner Walsh. The opening through which the little fellow dropped is between six and eight inches wide. The elevators were put in by the Howard Iron Works of Buffalo who never sent the doors to the side of the elevator through which the boy walked. It was never dreamed that a person could fall through so narrow a space especially as it is on the side that the operator of the elevator stands well at work. However when the accident occurred the operator of the elevator was not in his usual place. The elevator is one of a few in the city that is unusual and regularly inspected by the American Casualty Company of New York, and their representatives inspected it within the last two weeks and pronounced it in good condition. Immediately after the accident occurred the elevator for people had a plank placed over the hole through which the boy fell. When officers of the company heard of the accident they were fearfully shocked and representatives hurried to tender their condolence to the sorrowing parents. To Coroner Walsh they gave orders that the very best treatment should be given the body and ordered a metallic casket for the remains. In a later interview with Mr. Ferrier, he stated that after the accident happened some of the employees of the elevator turned on him and told him that he was to blame for the accident and that he should have had a hold of the boys hand. He thought that this was hardly the kind of treatment a father afflicted just as he had been should receive. The man who addressed him, he considered very brutal. On June 8th 1895 the Niagara Falls & Lewiston Railroad Company purchased of the two remaining elevators on the American side. A revolution in summer tourism all along the Niagara River was taking place due to the expanding use of electricity. 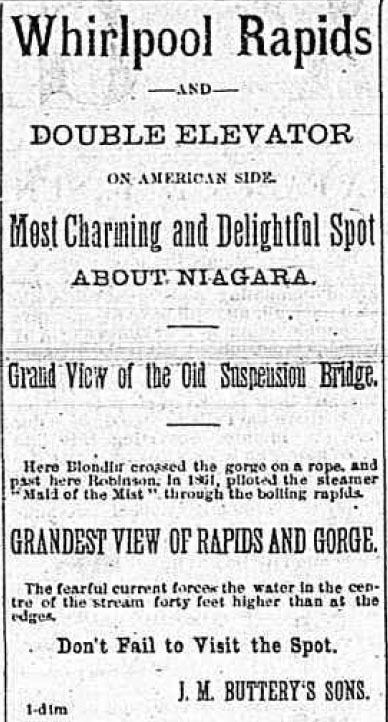 The construction of the Niagara Falls & Lewiston Railroad, which has which has been pooh-poohed for years, is a bigger thing than even some of its friends imagined and as noted above this road in connection with the Buffalo & Niagara Falls Electric Railroad will virtually revolutionize and greatly augment, undoubtedly, the summer business. Willis Van Horn, Secretary of the Niagara Whirlpool Rapids Elevator Company, in an interview stated that he expected that the railroad company would close up and probably take down the elevator which it has purchased from him. He thought, however, that the incline between the bridges would be run by the company. The business could be handled at this elevator or incline and at the Buttery elevator which is already in the hands of the company. 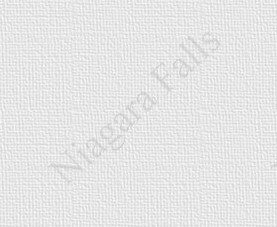 The elevator of the Niagara Whirlpool Rapid Elevator Company is located where there is a perpendicular bank and the railroad cannot pass along there without either tunnelling behind the elevator or taking it away. The latter will probably be done, as it would not be likely to pay the company to run all three of the elevators. Mr. Van Horn suggested that it would be a good idea to take his elevator out and locate it at the whirlpool. All the important points could then be reached by elevator. 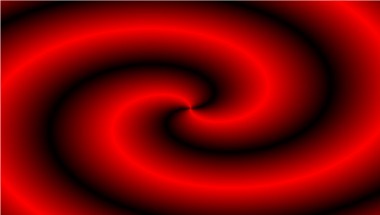 At present there is no way of reaching the whirlpool. July 18th 1895 the Niagara Falls and Lewiston Gorge Railroad was opened as far as the Buttery Elevator. On April 22nd 1901, the last vestige of the old and historic Buttery Elevator at the north and of Niagara Falls disappeared last week when the remains of the structure were entirely consumed by fire. Several months ago the gorge railroad company which owns both the Buttery and Van Horn elevators announced that as those buildings were deemed insecure in dangerous, they would be torn down. Since then workmen have been engaged in taking out the most valuable timbers such as could afterwards be used. The work on the buttery elevator having been completed it was decided to destroy the remainder of the structure by fire. A pile of combustibles placed at the bottom was ignited and soon the flames shot upwards in developing the whole structure. The fire was observed by some person above who at once turned in an alarm. This brought to the firemen to the scene, but they departed on learning that the old structure had been designedly set on fire. Within an hour's time it was entirely consumed.